Christian Movie About Persecution "A Youth of Bloody Tears"
In order to deceive and tempt a Christian into forsaking God, the CCP called on a pastor of a Three-Self church to brainwash her. How will the Christian refute the pastor’s argument to “be subject to the higher powers”? 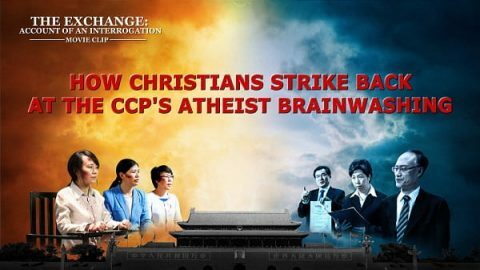 How Christians Strike Back at the CCP’s Atheist Brainwashing? 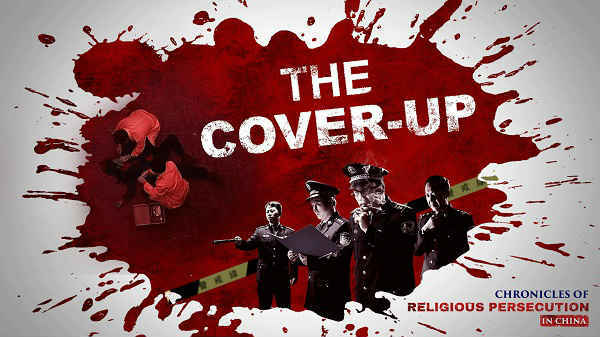 In order to force Christians into turning their backs on God and giving up their faith, the CCP has not only enticed Christians with fame and status, but they have brainwashed them with atheism, materialism, evolutionism, and scientific knowledge. 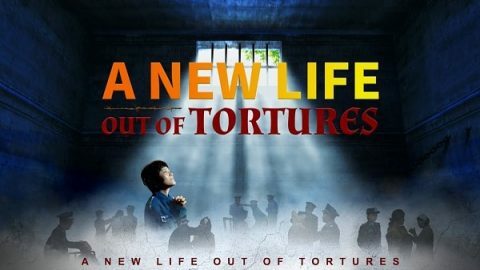 This documentary is a recounting of the true experience of persecution at the hands of the Chinese Communist Party suffered by Chen Wenzhong, a Chinese Christian. Since it came to power in mainland China in 1949, the Chinese Communist Party has been unceasing in its persecution of religious faith.